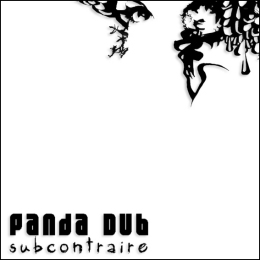 WWW, June 2009 - Four riddims, five titles: introducing the French based DUB producer Panda DUB. 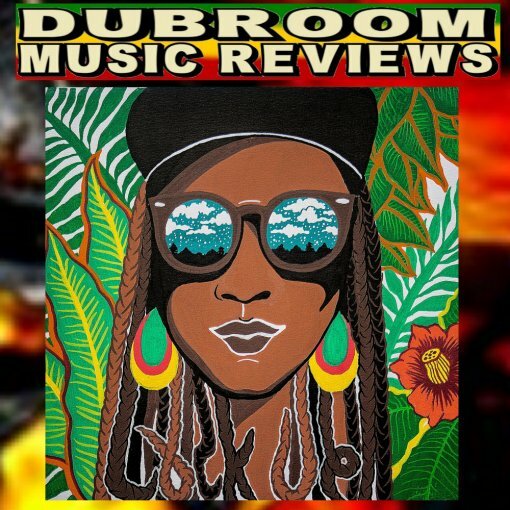 Straight from Lyon, this Dub Stepper comes with some serious Digital Niceness for the DUB Lovers worldwide. Too bad, that it's just 5 tracks. But hey, Panda Dub's début is definitely promising. 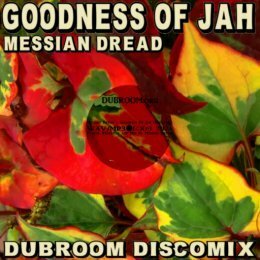 A good choice of the French Net Label on which this EP is released. 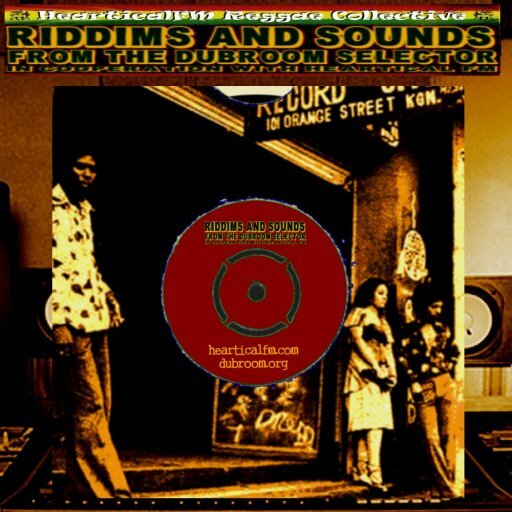 Original DUB Gathering, known from their excellent Step 4 I DUB Compilation series previously reviewed on the Dubroom, definitely put themselves on the growing map of great DUB Net Labels. French Dub, as this EP clearly shows, is closely related to UK DUB but it has that extra touch. 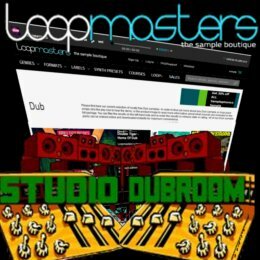 A continental touch if you will, which adds another dimension to the Digital DUB. 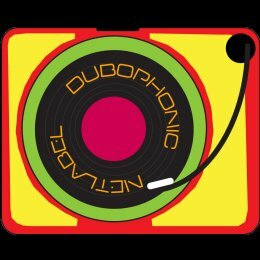 With that in mind, Panda Dub mixes slices from Techno and House with steppers drum, has an original and creative use of synthesizers et voila! The year is 1989. Nuff and nuff things are going on in the world as communism seemed to collapse and the last decade of the 20th century is dawning at the horizon. 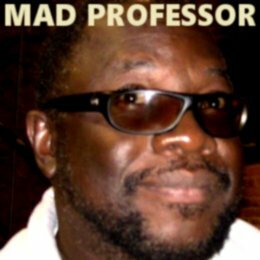 Mad Professor is working on yet another superb album in his DUB ME CRAZY series. He's been doing it for the last seven years and he's not about to stop either. 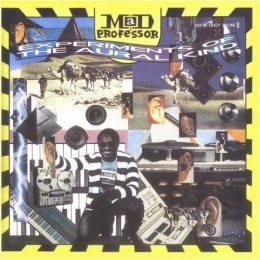 From 1982 to 1993, the Mad Professor released twelve albums in the DUB Me Crazy series. 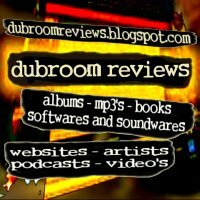 They're all reviewed by the Dubroom and not without reason. 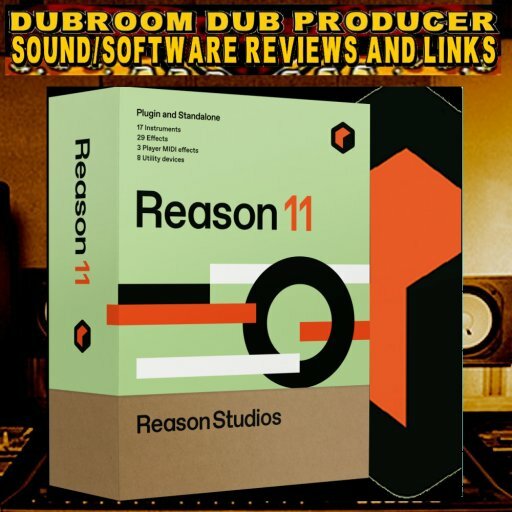 Not only does the series itself give a perfect overview for the evolution of DUB throughout the 1980's (and a little bit further than that), it has put the Mad Professor at the top of the top of DUB engineers. 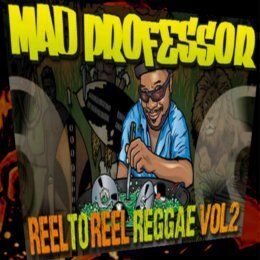 In the 9th Chapter, the Mad Professor once again keeps up to his own standards, wherein each and every aspect of the Art of DUB is given the right attention. 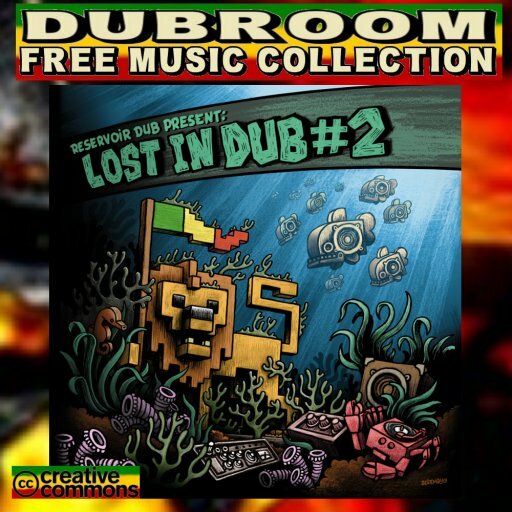 Subtle effects you might only hear when you're listening on headphones with your ears closed in an Ire vibration, but also hard hitting changes in atmosphere and most of all: a deep, deep bass. 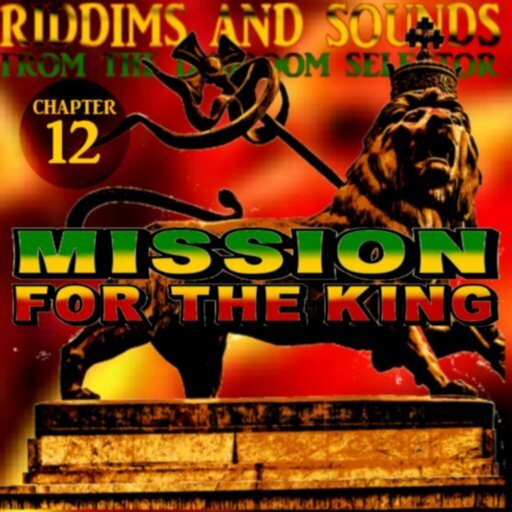 Twelve original Ariwa riddims, several vocalists, a whole variety of effects including some impressive echoing: it's clear that throughout the 1980's, the Mad Professor acquired more and more devices enabling him to express his talents in an ever-growing way. This 1989 release shows it without a doubt!